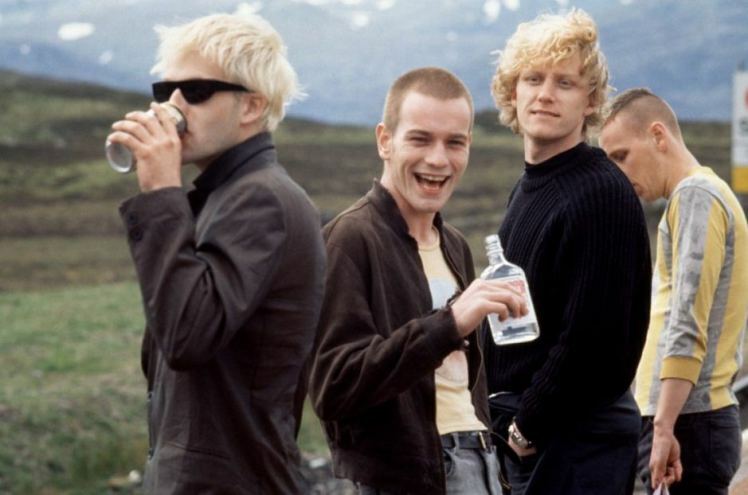 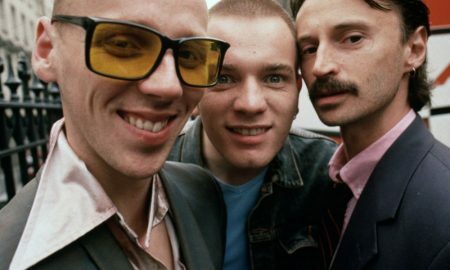 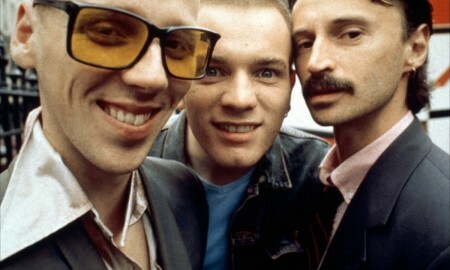 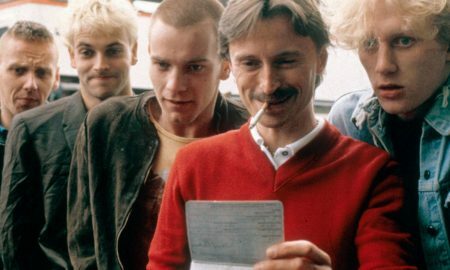 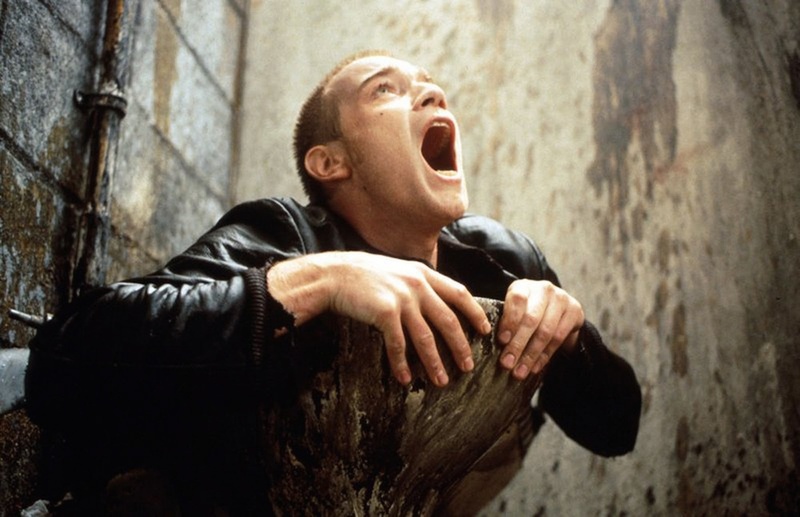 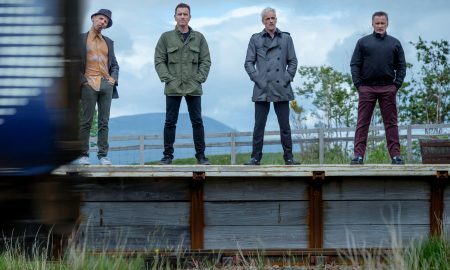 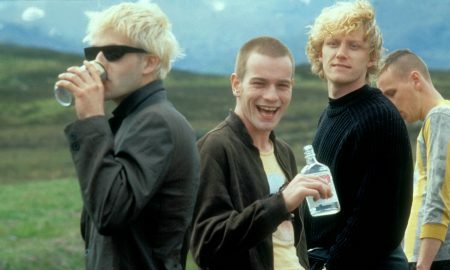 All posts tagged "Danny Boyle"
Renton and the boys are reunited after 20 years. 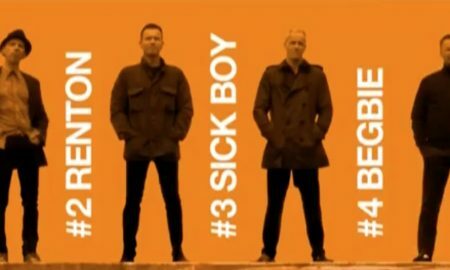 It's official, and we can't wait. 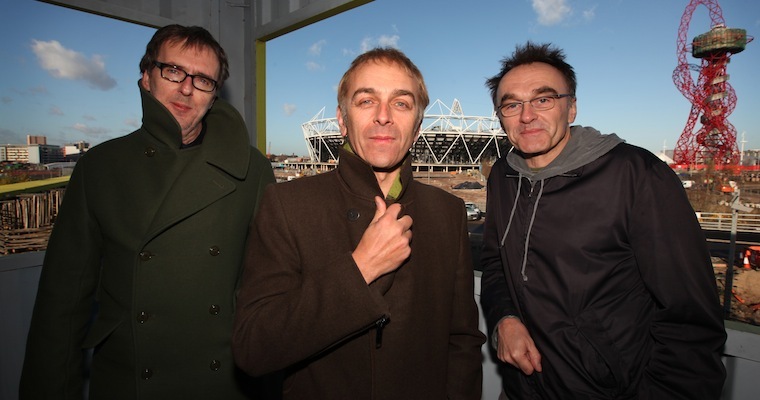 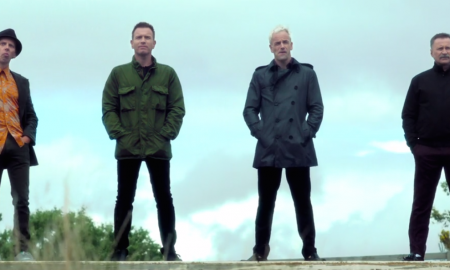 Underworld will work alongside Danny Boyle and be responsible for all the music in the three-hour Olympic opening ceremony.